Firestopping Products are installed in both commercial and residential buildings to stop or slow down the passage of smoke and flames during a potential fire. Firestopping Products are commonly thought of as just caulks or sealants that are used in wall, ceiling, or floor penetrations however there are a lot of different fire stop materials in this growing industry. For firestopping electrical boxes alone there are Firestop Putty Pads, Electrical Outlet Cover Guards, and Back of Box Inserts to name just a few. For PVC piping penetrating fire rated walls there are Firestop Collars which are wrapped around the PVC pipe and fastened to the wall. When a fire occurs the PVC pipe melts away and the firestop collar expands to fill the void. 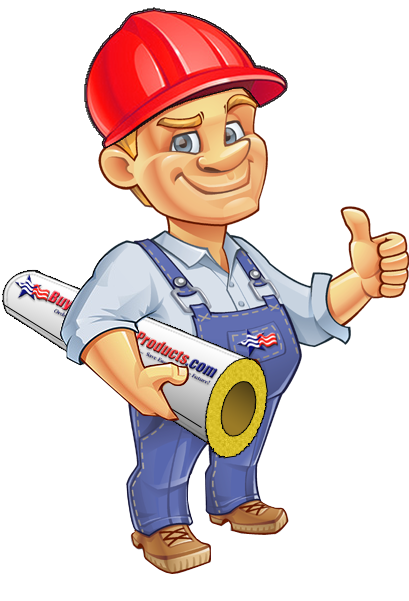 Please take a few minutes to review all of our firestop insulation materials.